(Solved) An extra chromosome 22 causes Down syndrome. An extra chromosome 22 causes Down syndrome. 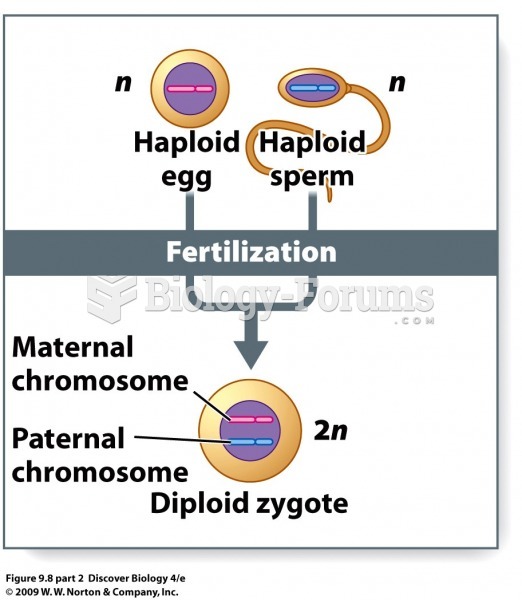 What is the source of the extra chromosome 21 in an individual with Down syndrome? Solved Down syndrome can be caused by an extra chromosome _______. Which of the following causes Down syndrome? 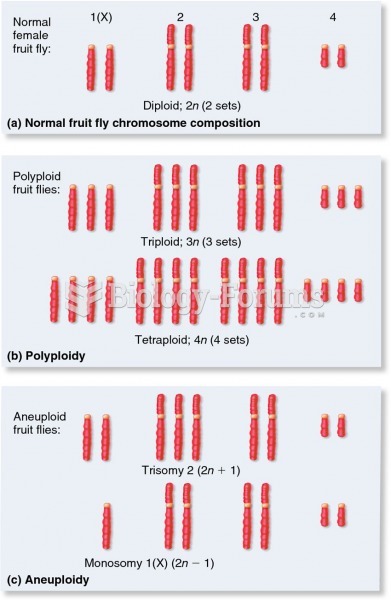 What is the chromosomal abnormality associated with Down syndrome?